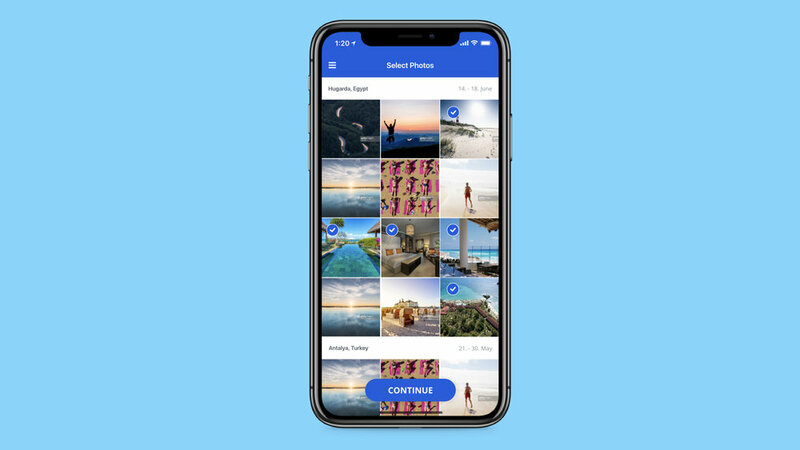 A set of features created to increase the number of pictures uploaded by our users. 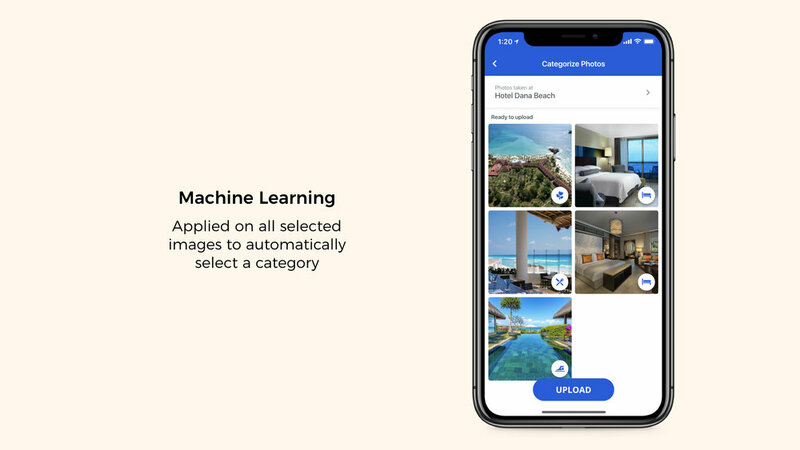 Pictures from hotels are one of the most valuable asset from establishing a true community with valid information from real users. We understood that the picture upload funnel was outdated and with a high number of bounces. Project started by collecting data within analytics to understand how the users where using the previous flow and identifying the most critical parts where we could improve the experience. After the collection of this data we did a kickoff with the project stakeholders where we discussed all those identified points. By inviting everyone to create flow in a prototype on paper session, I was able to collected ideas and get the team united around a common goal. 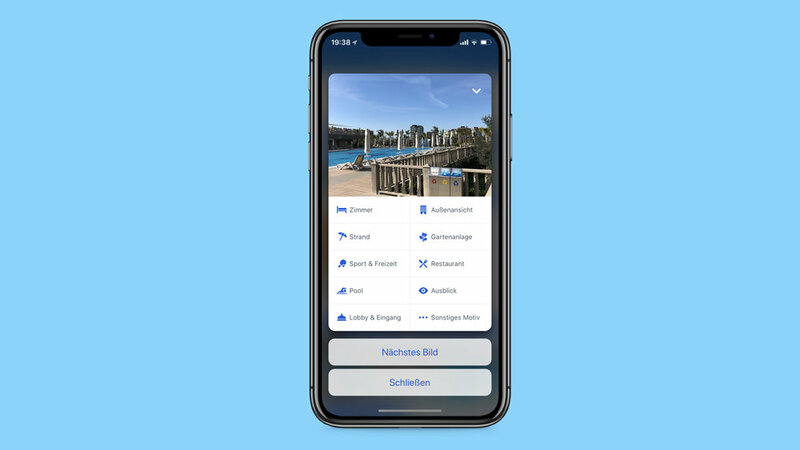 After the kick-off session, the concept phase was initiated with Sketch and Framer, generating a prototype which was validated and iterated with our users. 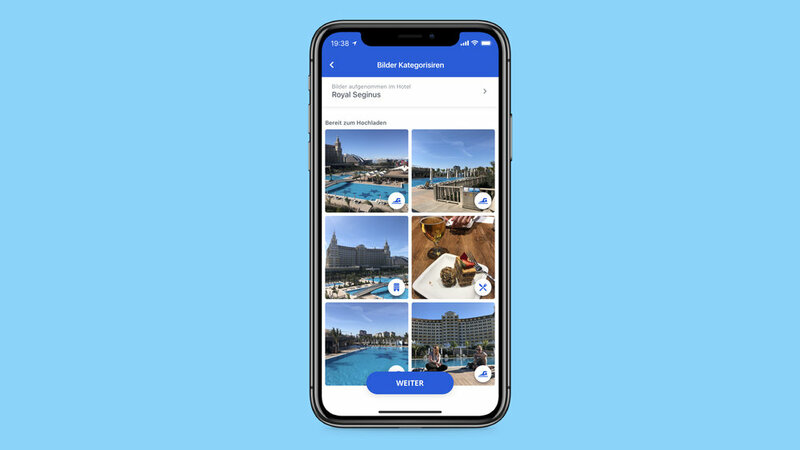 The feature was implemented and improved during one quarter, over-achieving the results defined in our initial OKR's, using some technologies never used at HolidayCheck before, as a Machine Learning algorithm which auto identify pictures categories, reducing the effort from the user to contribute to the platform.